How is it possible to do everything differently, in a supposedly „wrong“ way, and yet be very successful at the same time? 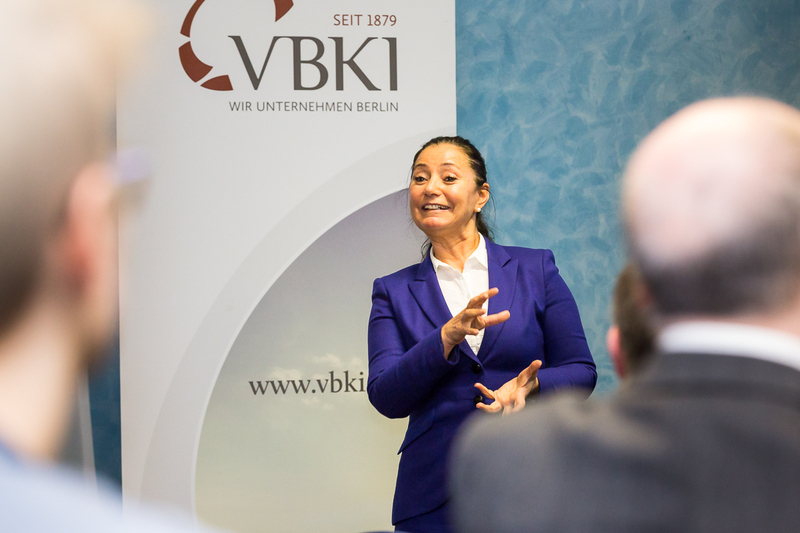 Aynur Boldaz-Özdemir, managing director of Forever Clean GmbH (www.foreverclean.de) stressed diversity from the very beginning and made it a top priority. With patience and hard work, she fostered a company culture where employees are extremely loyal, rarely call in sick, and execute their work with compassion and pride. The leads to high customer satisfaction and retention and strong referrals from those customers. Based on these strengths, the company now plans to expand internationally. The event will bring together representatives from industry, associations and networks in Berlin and Brandenburg, who know that inclusion is a top priority. Aynur Boldaz-Özdemir is „on board“ as „Table Captain“ on the her-CAREER in Munich on 15 October 2015. 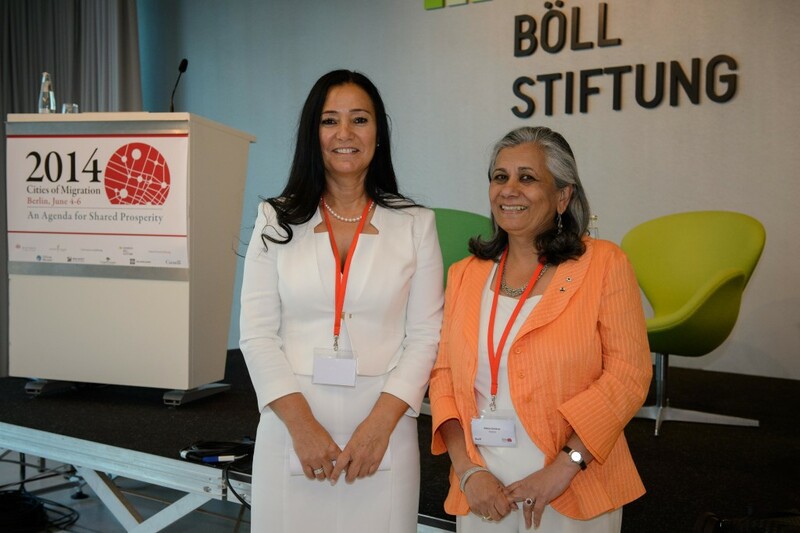 Aynur will tell how they did it: migrant from Turkey, single parents of a little daughter, no education – now after 15 years managing partner of Forever Clean GmbH with over 400 employees in Germany and in Turkey. We look forward to clenched Female Power! Read the full conversation with Vielfalt entscheidet by Catherine Wurth. Unsere Geschäftsführerin Aynur Boldaz-Özdemir setzt sich leidenschaftlich für unsere Stadt ein. Sie wurde von der kanadischen Maytree Stiftung ausgewählt, Ihr Unternehmenskonzept auf dem Kongress „Cities of Migrations“ zu präsentieren. Cities of Migration widmet sich guten Ideen bei der Integration von Zuwanderern auf der ganzen Welt, die sich auf innovative und praxisorientierte Weise bemühen, Inklusion, Vielfalt und gemeinsamen urbanen Wohlstand zu fördern. Sehen Sie hier das Konferenzvideo, in dem sie ihre persönliche Geschichte und die Geschichte von Forever Clean erzählt sowie eine Aufzeichnung ihres Vortrages.